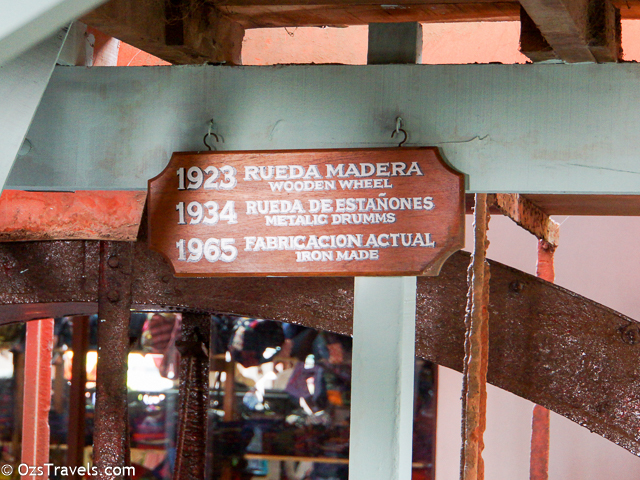 Puntarenas, Costa Rica, was our first port of call after transiting the canal. 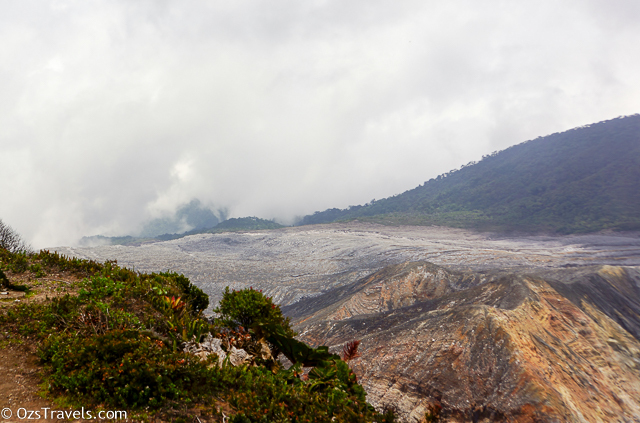 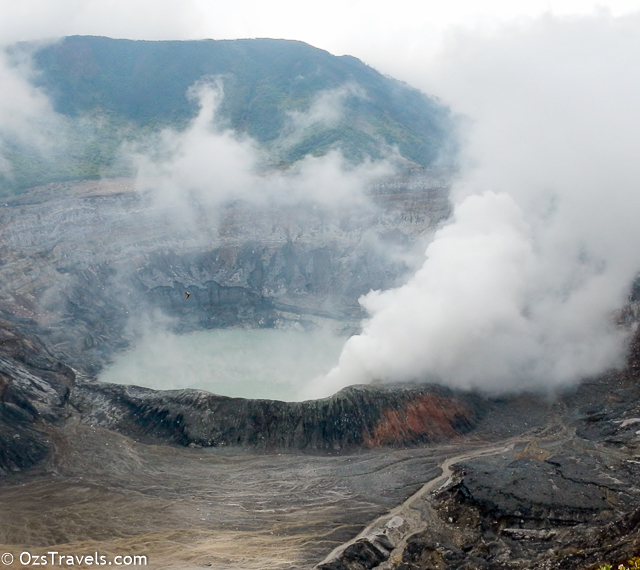 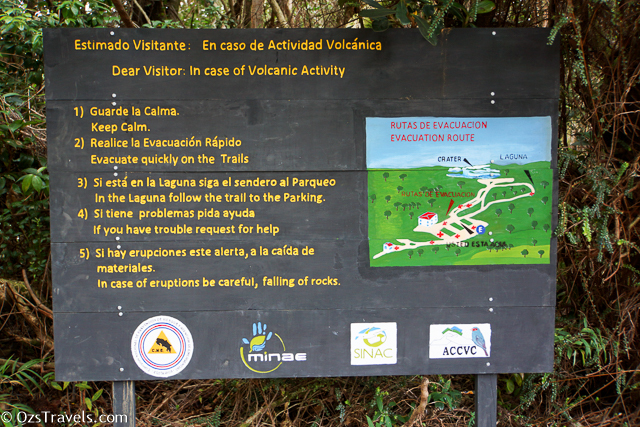 I was looking forward to visiting Puntarenas as my tour included a visit to an active volcano. 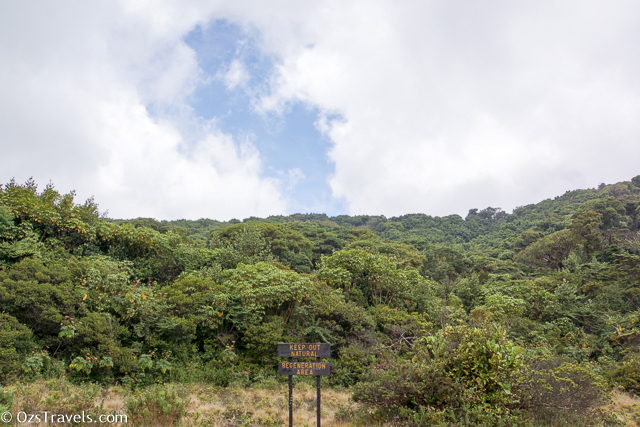 The bus ride up to the volcano was long, but was worth it. 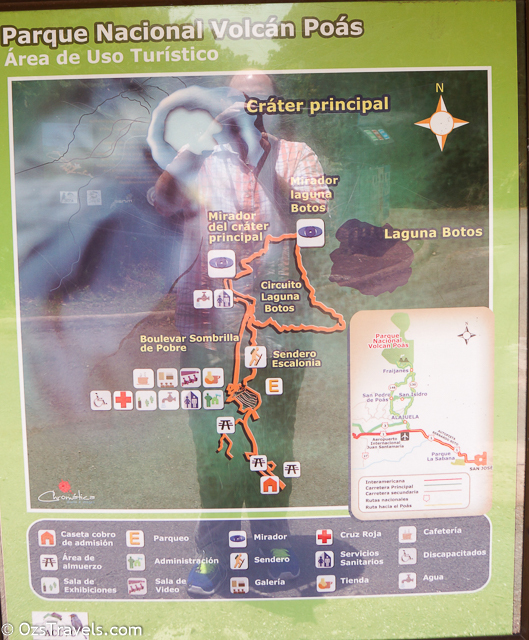 Our tour guide was great, can’t remember his name, he was very passionate about his country and it’s history with the added benefit of a good sense of humour, some of which may have been a little subtle for a few on the tour. 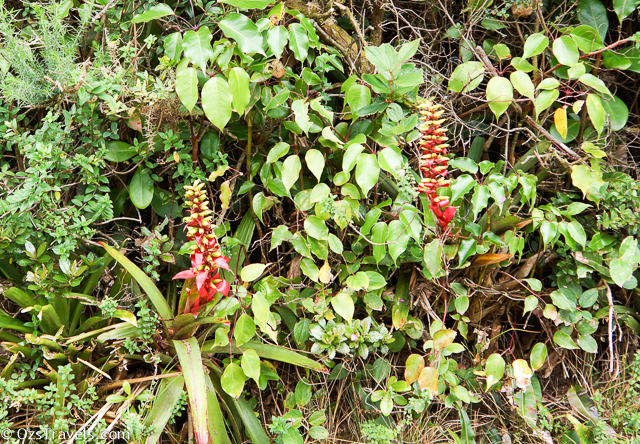 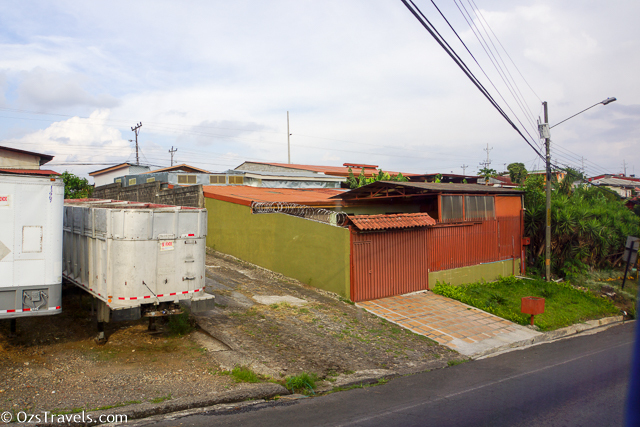 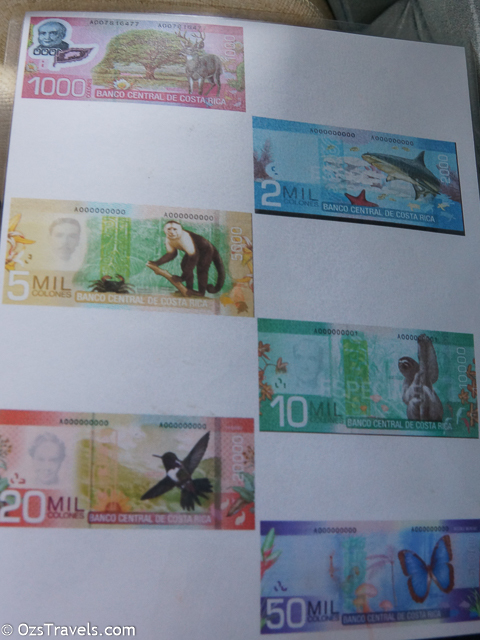 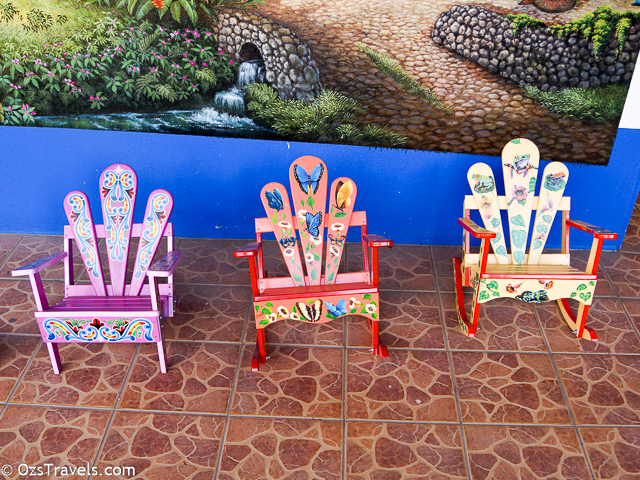 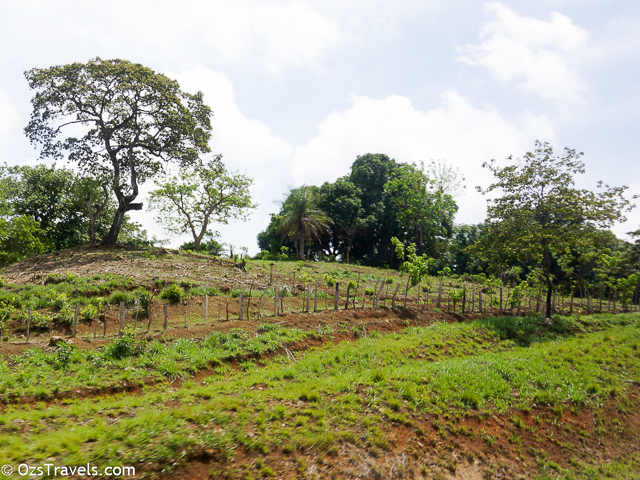 Costa Rica is a very attractive and diverse country, which we glimpsed during our bus rides to and from the Volcano. 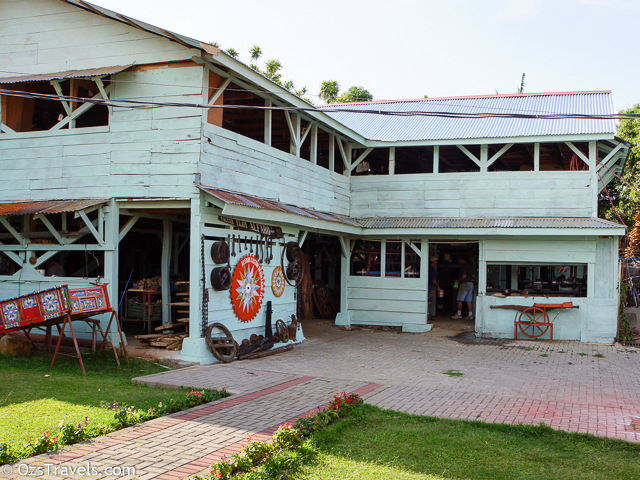 A place that definitely deserves a return visit. 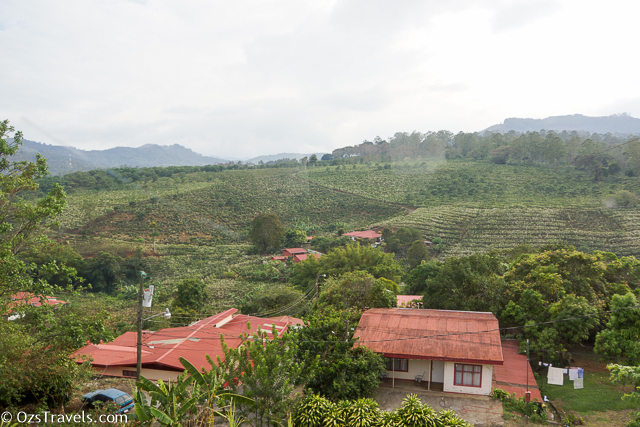 Our bus ride took us through coffee and fruit plantations, but we were not lucky enough to stop and grab a cup of the local coffee! 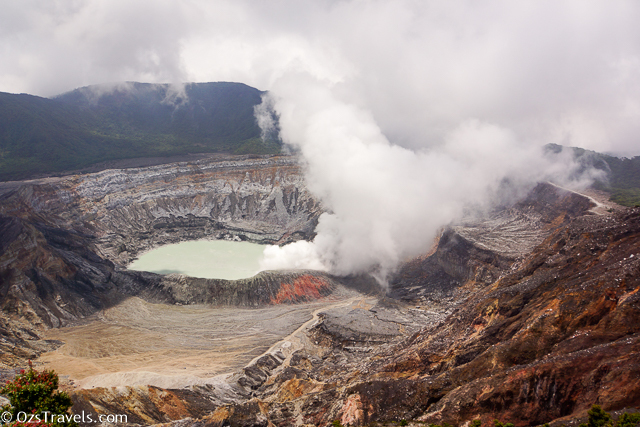 Our first destination was the Poas Volcano where we were lucky enough to have a fairly clear day and we were able to see the Laguna Caliente, hot lagoon, which is one of the most acidic lakes in the world. 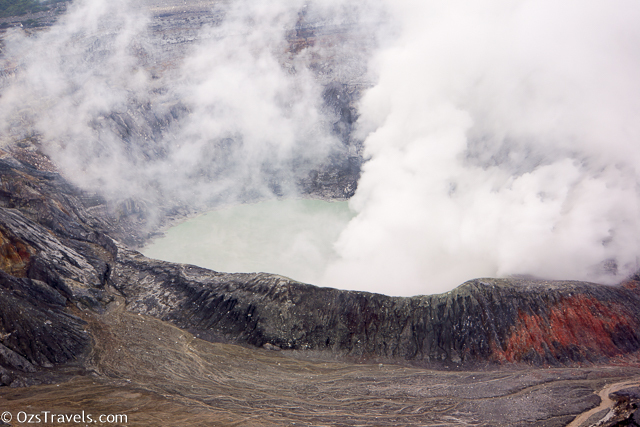 Once we got back onto the bus our guide informed us that we had been very lucky to have such a clear day as usually the lake is obscured by steam / fog. 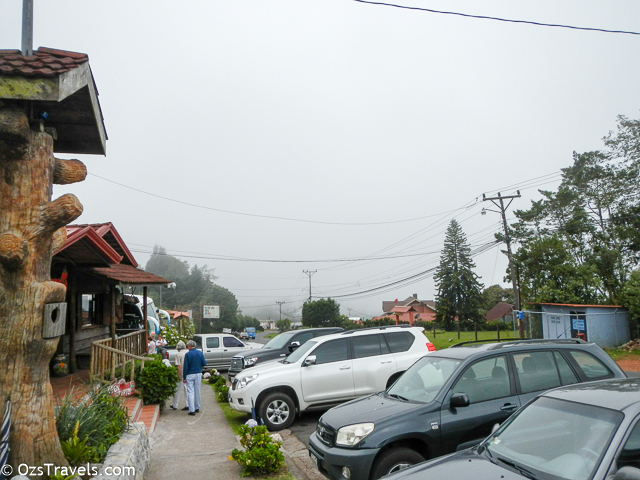 After the volcano we headed to a small town for a “local” lunch in a small tourist cafe, it was fairly good, made me more interested in returning to Costa Rica to try more of the food. 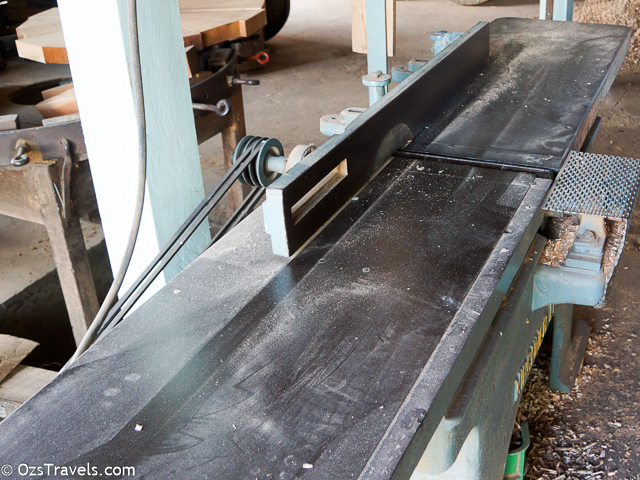 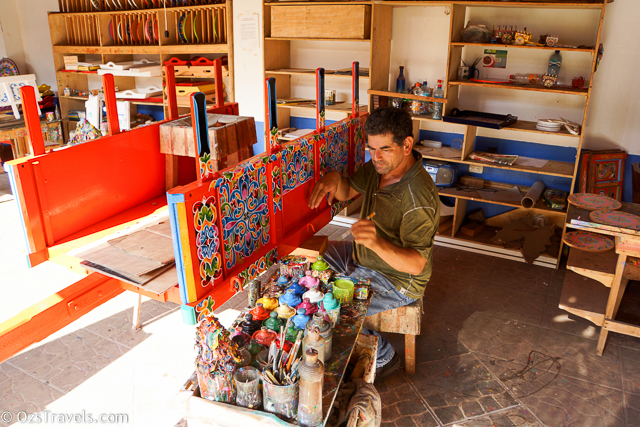 The second part of the tour was visit of an Ox Cart workshop in Sarchi where we able to watch the artisans build and decorate the Ox Carts that the town is famous for. 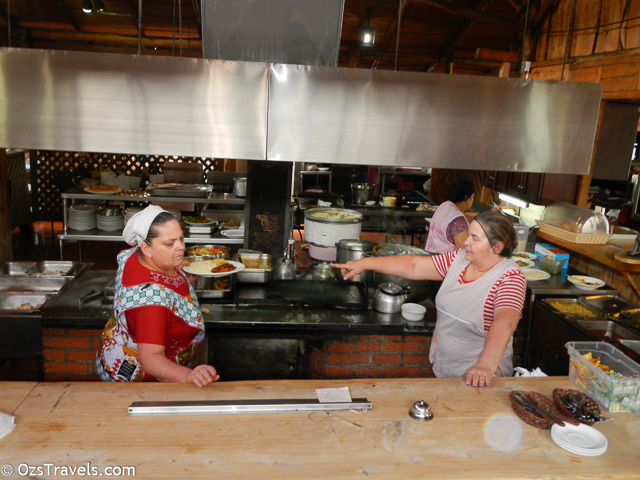 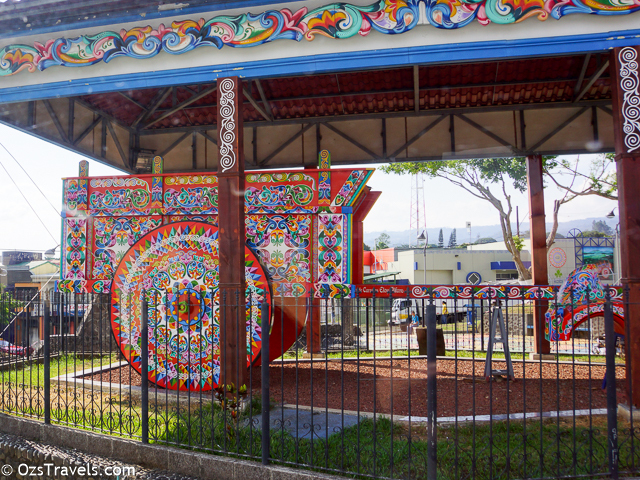 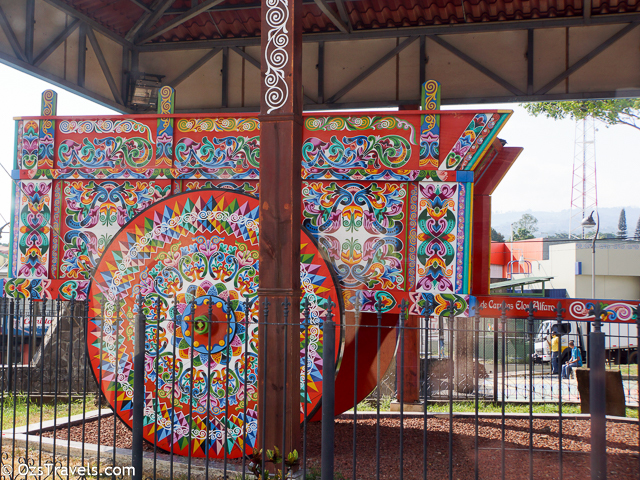 Sarchi is also home to the world’s largest Ox Cart. 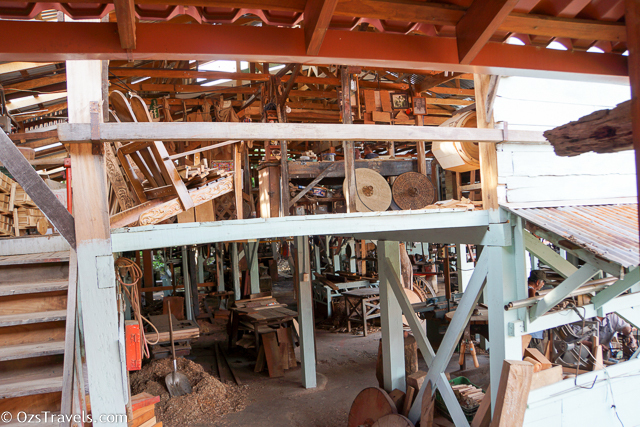 Whilst arts and crafts are not usually my thing I did see a couple of interesting items and the workshop was pretty interesting. 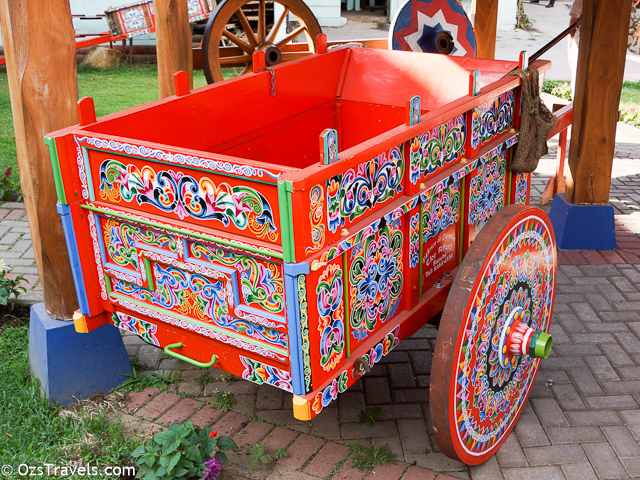 The souvenir shop in Sarchi sold ox carts including one that was designed to be used as a mobile bar, a couple I met were interested in buying one, but they were disappointed when they realised that the cart would not accommodate the liquor bottles that they usually buy, 1.5 gallon bottles don’t fit! 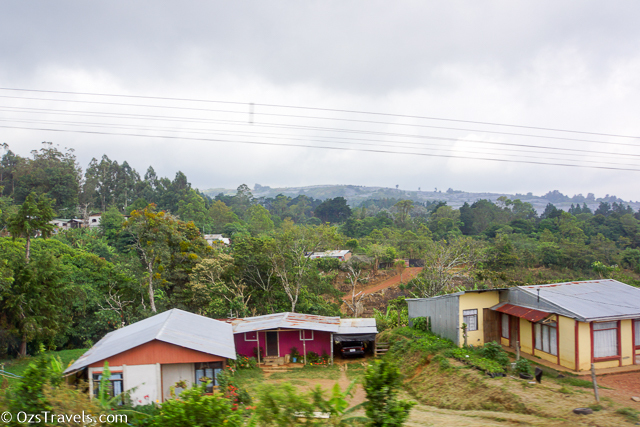 From Sarchi it was back to the port via the Pan-American Highway, this was the first time I had travelled along a section of the highway, I have since travelled along a few more sections and also been to the start / finish of it in Ushuaia, Argentina. 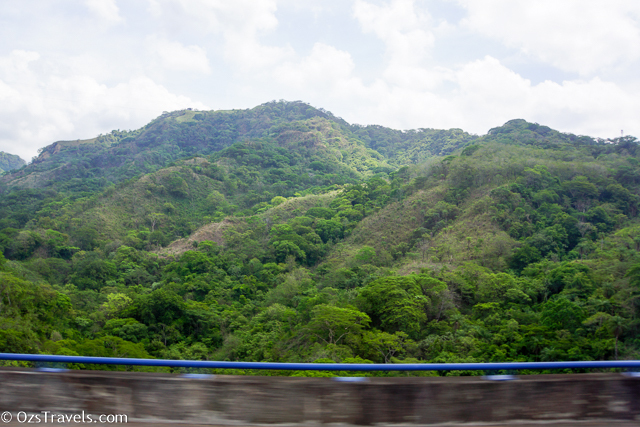 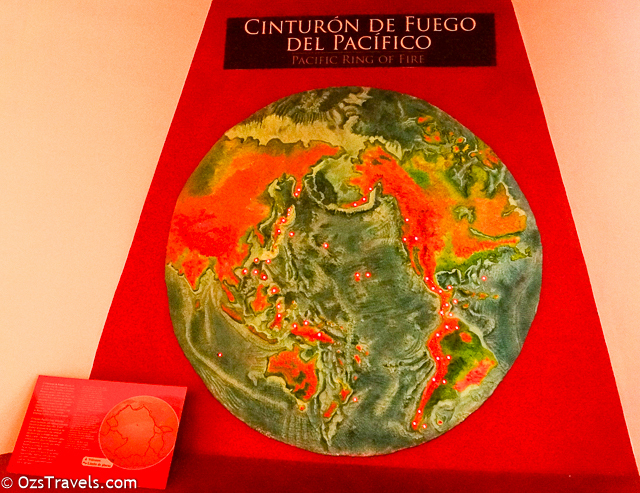 Travelling the length of the Pan-American Highway is on my bucket list! 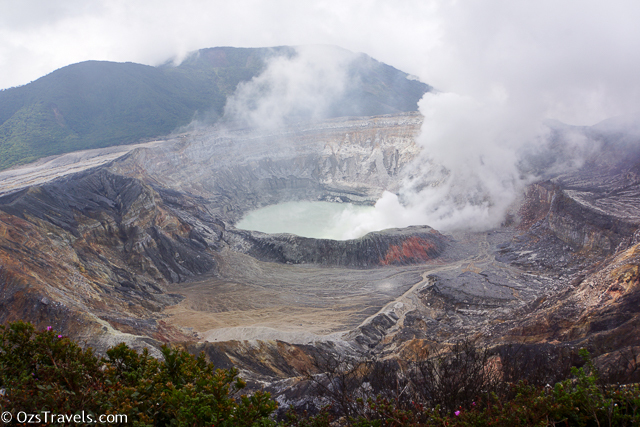 This national park is one of the most popular and attractive excursions that take place in the northern Central Valley. 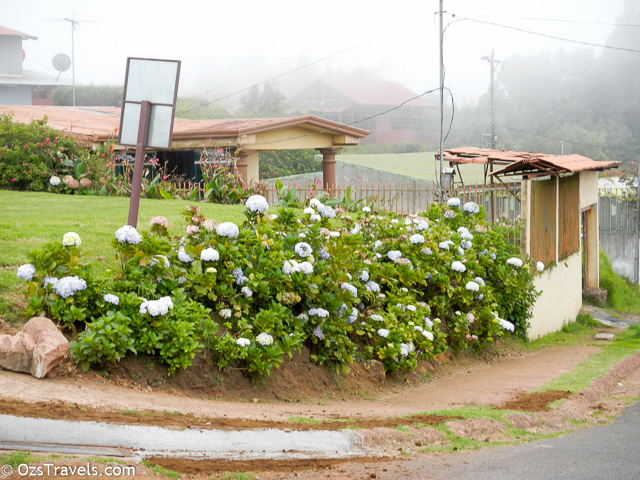 The road to Poás is an amazing landscape of shades of green coffee plantations, punctuated by flowers, sugar cane and strawberry fields. 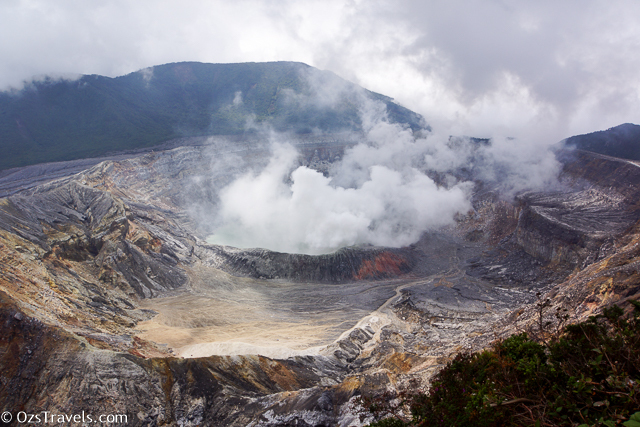 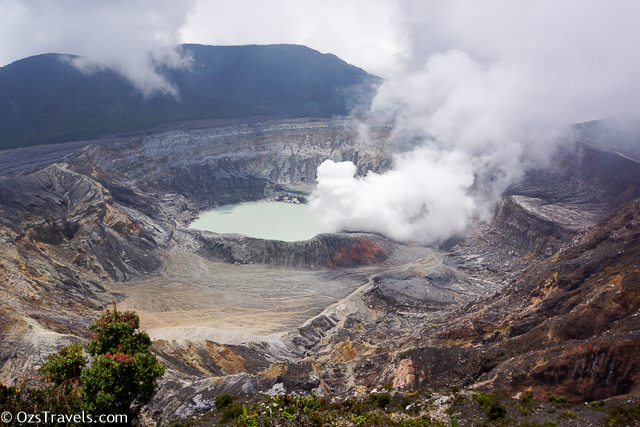 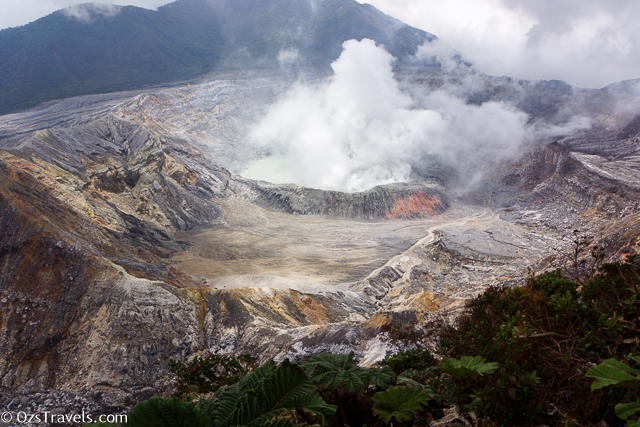 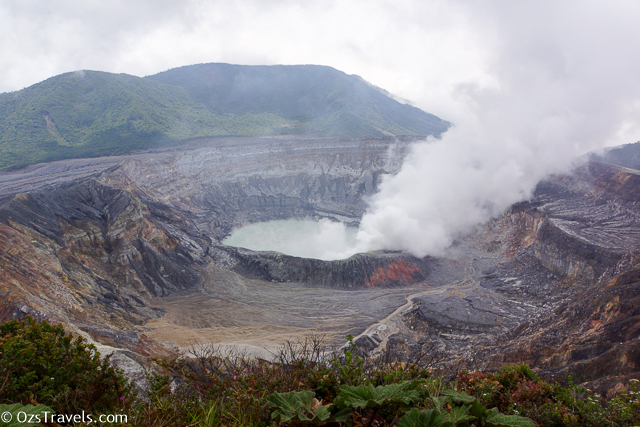 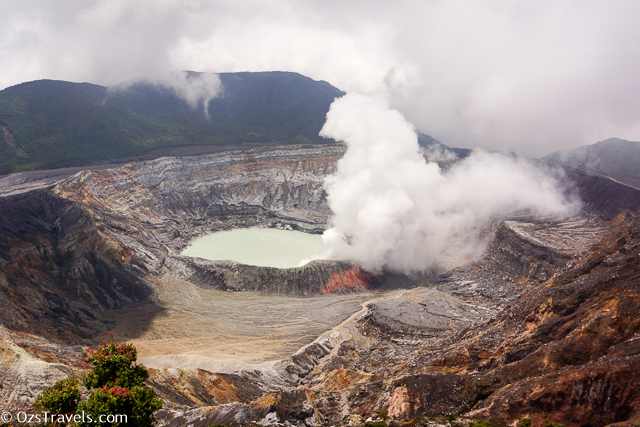 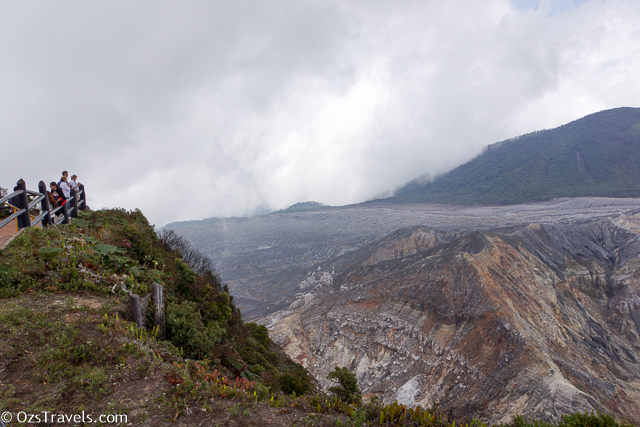 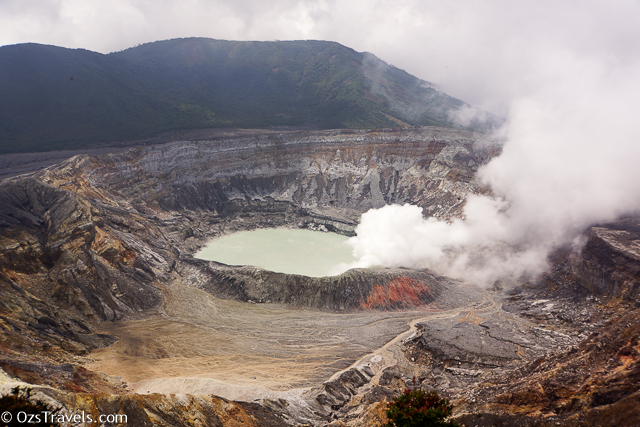 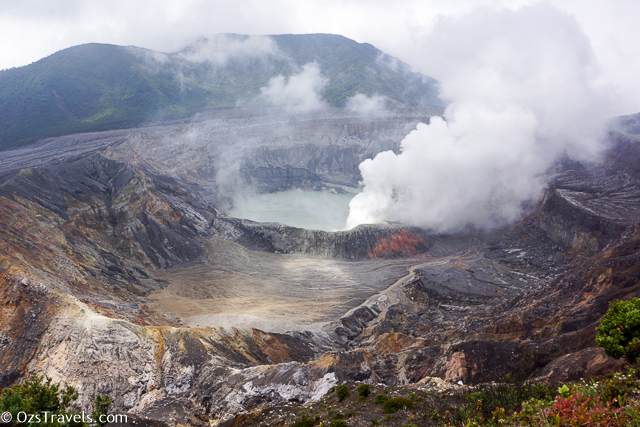 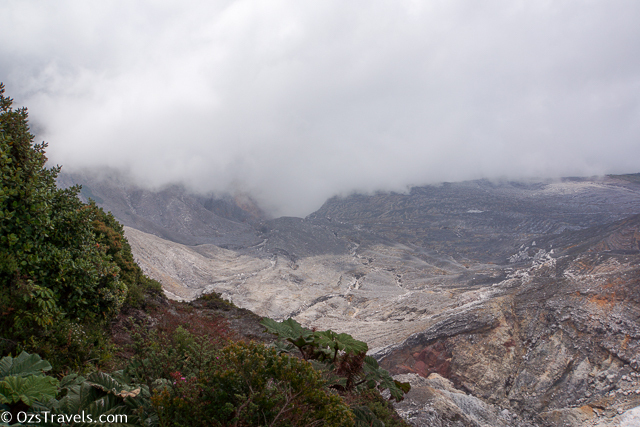 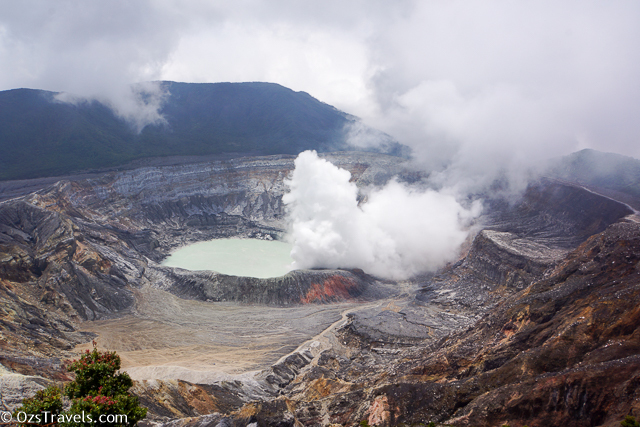 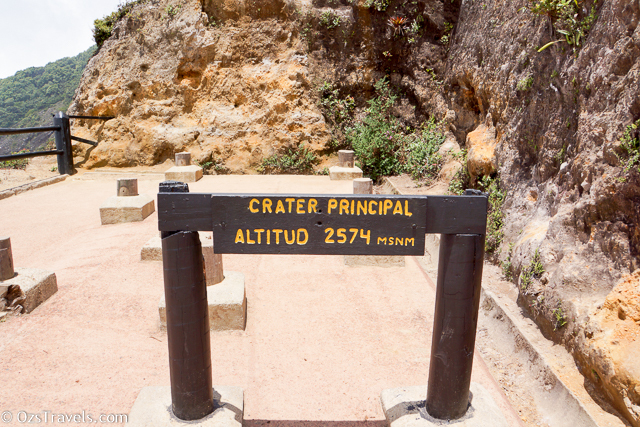 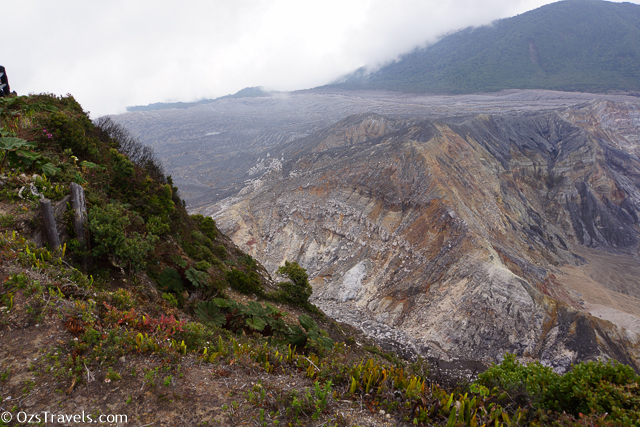 Sitting at 8,500 feet above sea level, the volcano is one of the few active craters in the Americas. 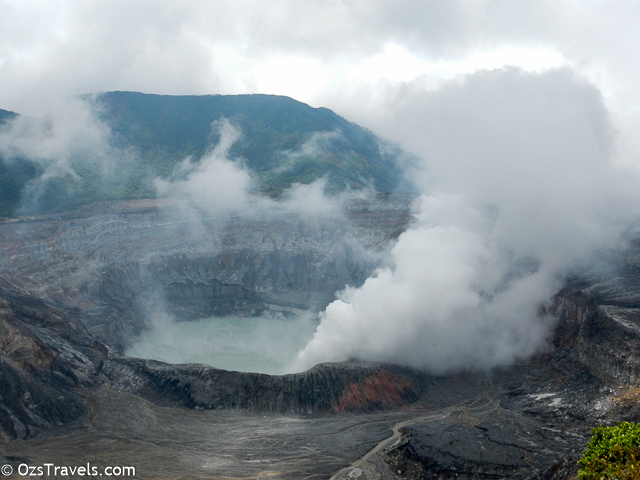 Famous for its geyser-like eruptions of gas and ash, the main crater is an enormous pit 1.5 kilometers in diameter and 300 meters deep, making it one of the largest in the world. 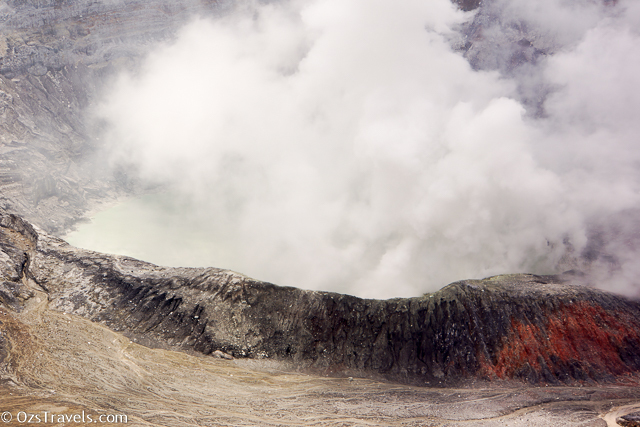 The crater is usually active with smoke discharges. 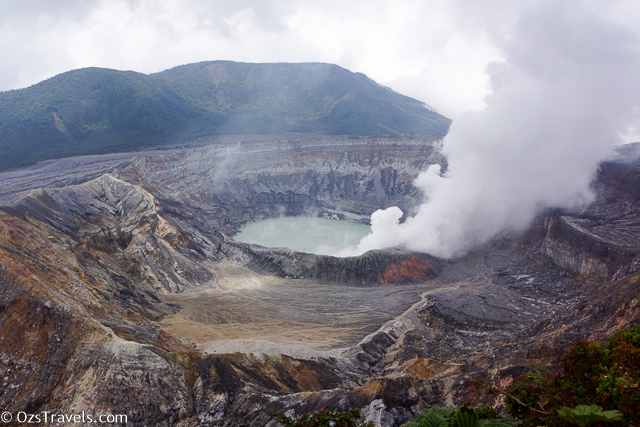 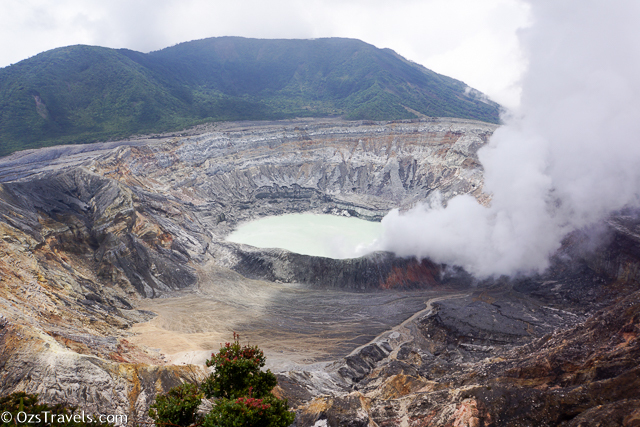 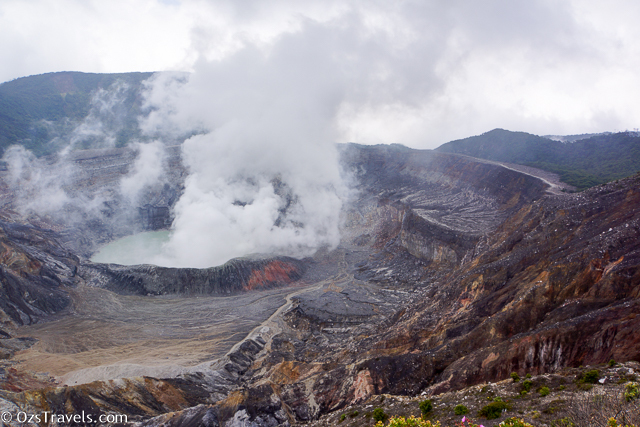 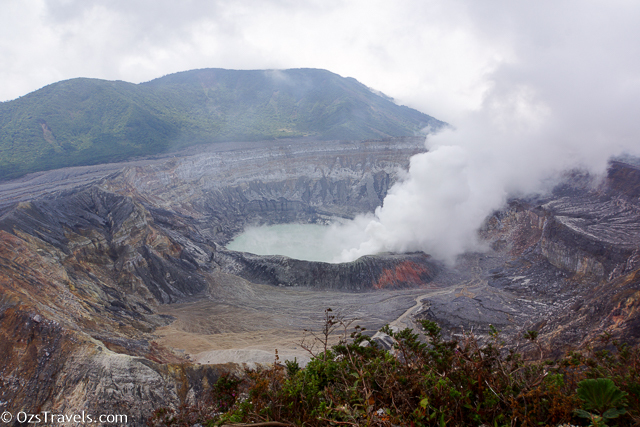 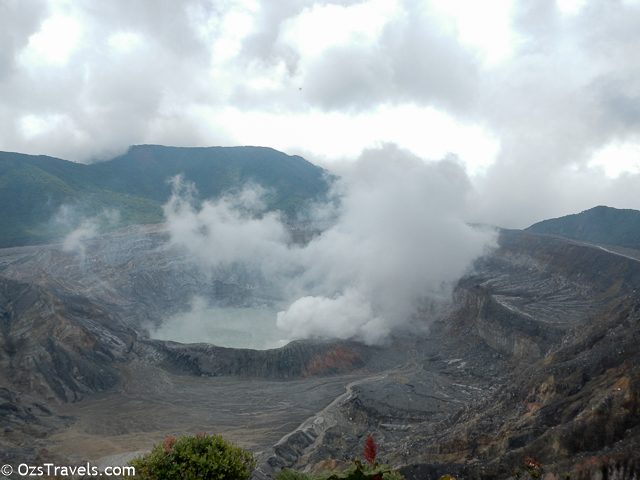 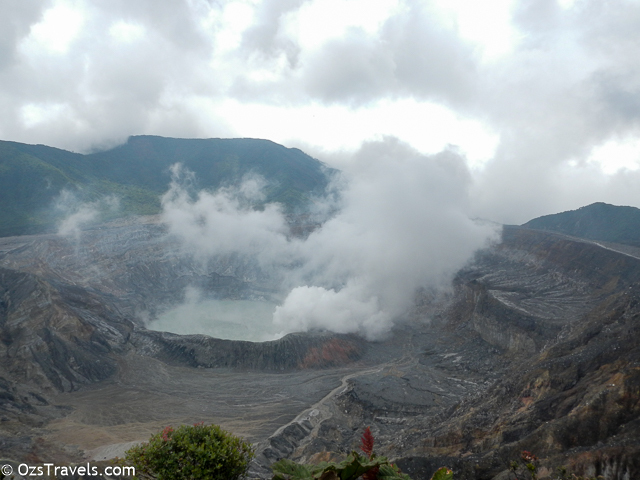 At the bottom of the crater there is a hot, circular lagoon that measures 350 meters across, where water temperatures range between 40º C and 70º C.There is also a Visitor’s Center, where you can enjoy exhibits on the history and other aspects of this still-active volcano. 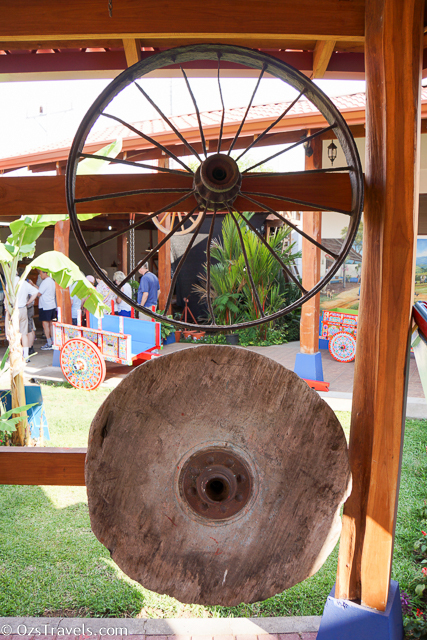 After the visit to the volcano’s, a traditional lunch will be served at a charming restaurant surrounded by rainforests, greenery, and flowers. 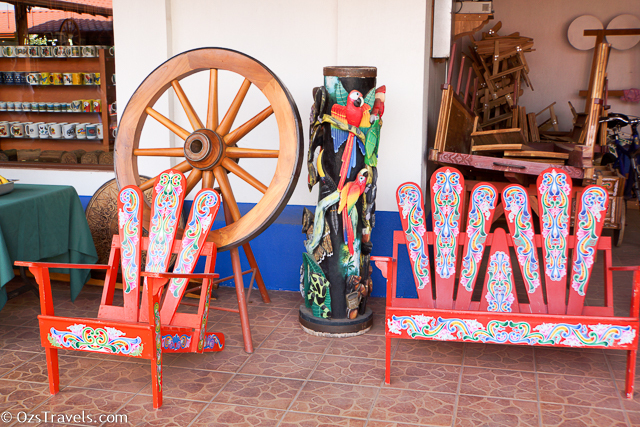 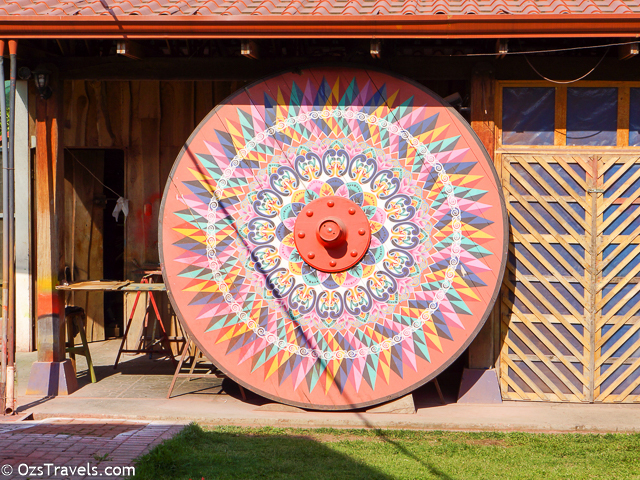 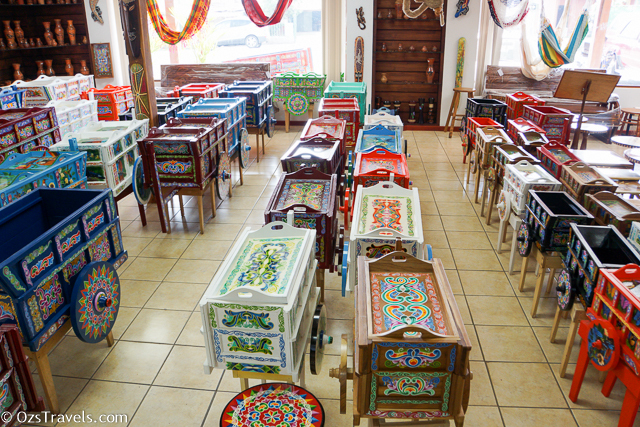 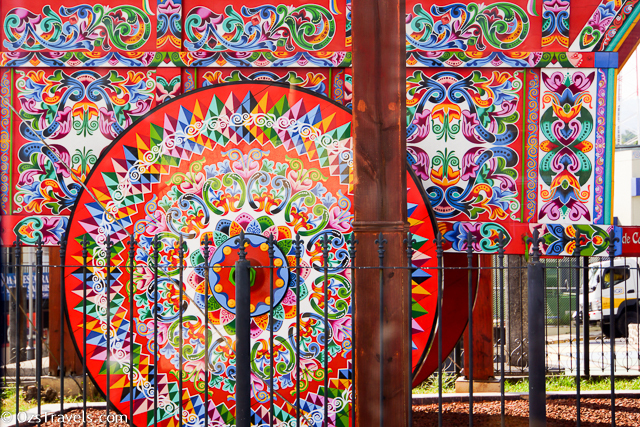 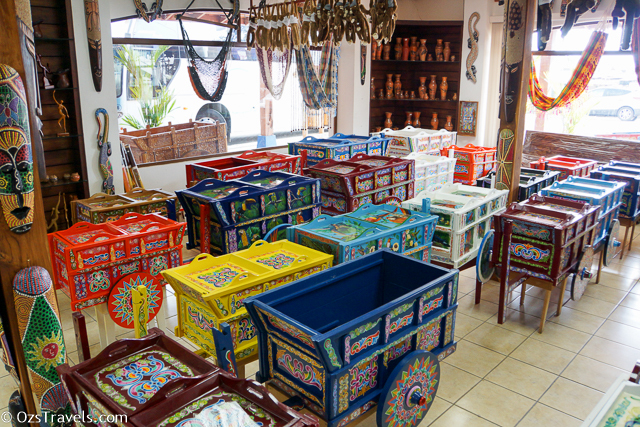 Before returning to your ship, you’ll stop in Sarchi, which for over a century has been the center of production of the hand-painted oxcart. 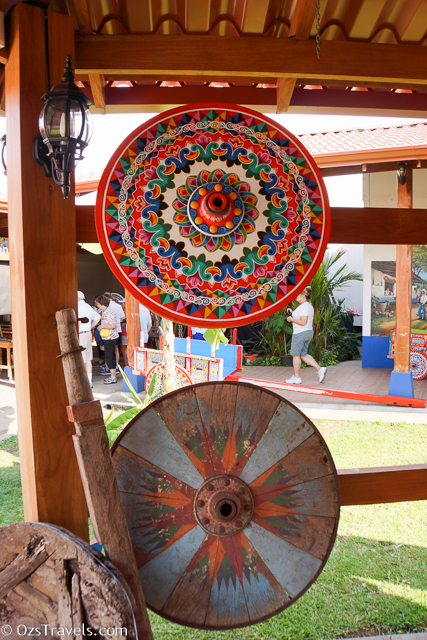 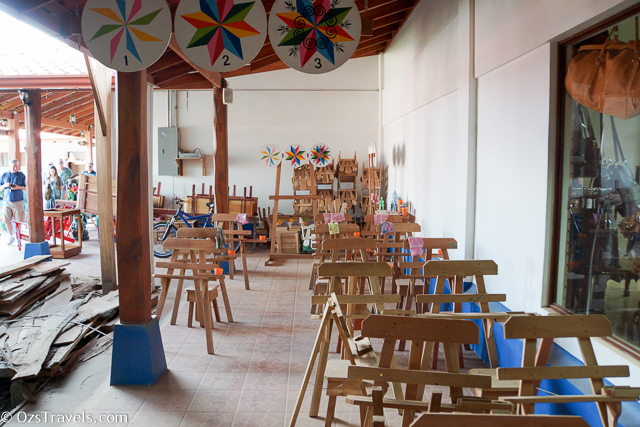 There you will be able to see the artisans painting a wide variety of woodcrafts, and you can find a large selection of leather goods, oxcarts, and all kinds of souvenirs. 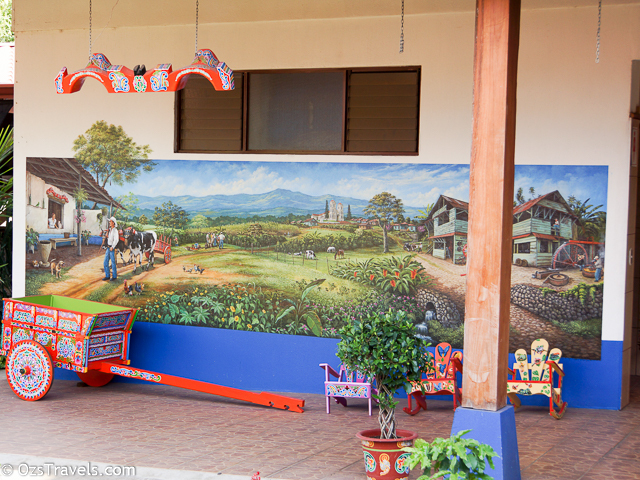 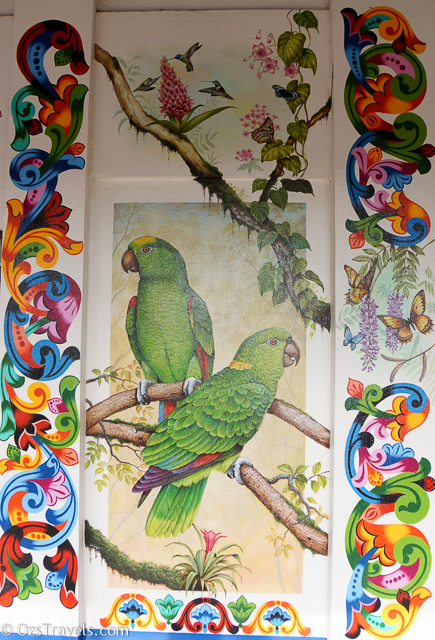 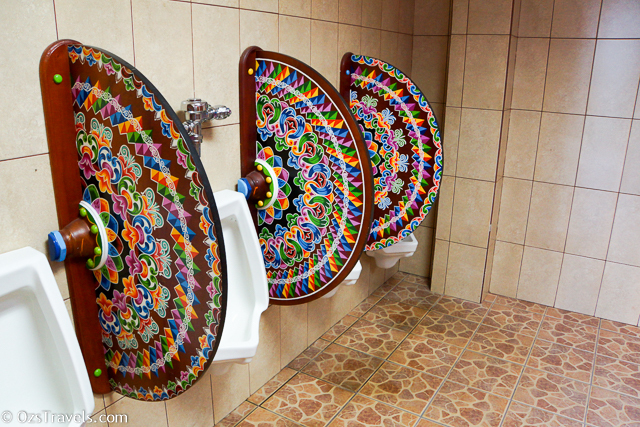 The town of Sarchi is very picturesque, with many of its houses beautifully decorated with the ornamentation used on the oxcarts. 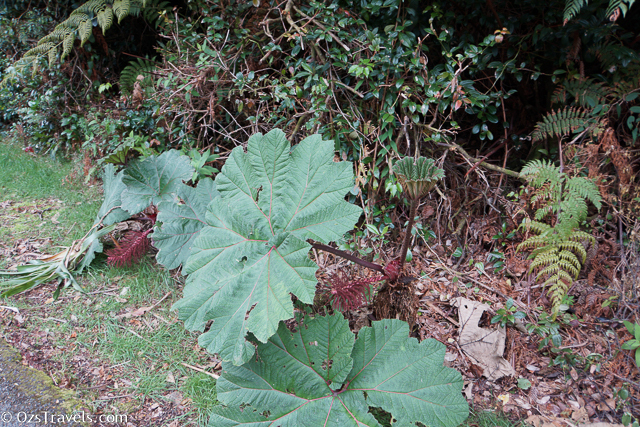 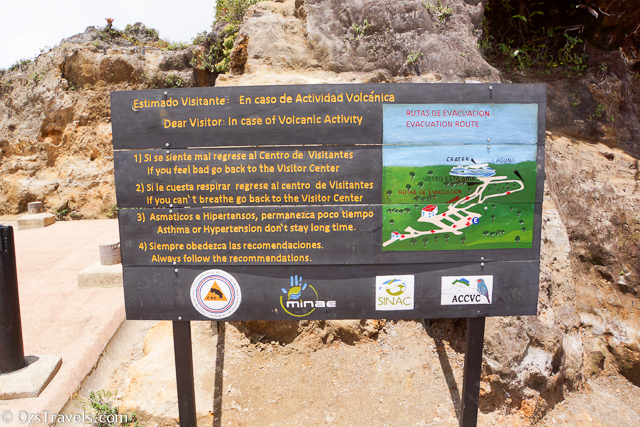 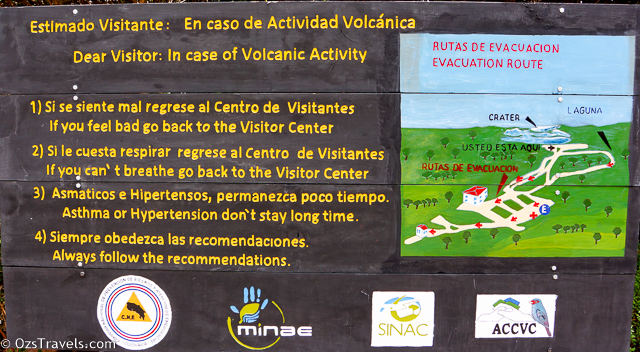 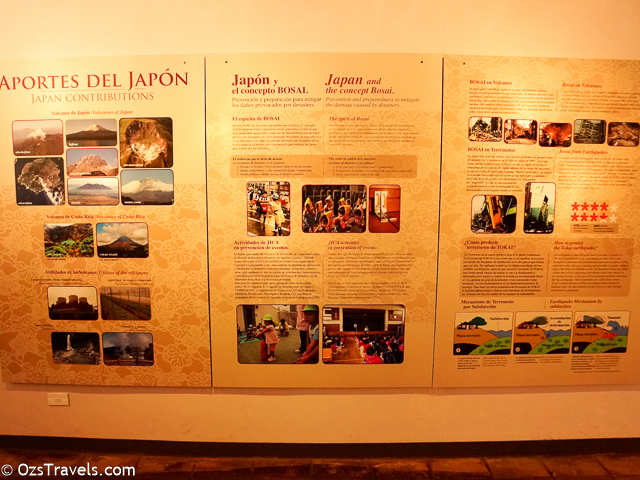 Please note: Due to the volcanoes altitude of 8,500 feet, the tour is not recommended for guests with heart conditions.